Greeting cards for new baby, first birthdays, sending thanks, or just because. 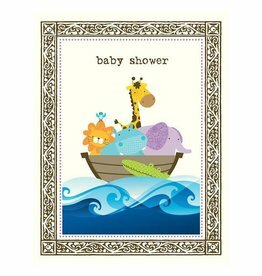 Ark Shower Baby Card from Yellow Bird Paper Greetings. Vintage imagery & witty sayings that are high on style and serious sass. 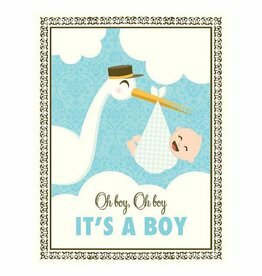 'A Baby Changes Everything' Card from Yellow Bird Paper Greetings. Vintage imagery & witty sayings that are high on style and serious sass. 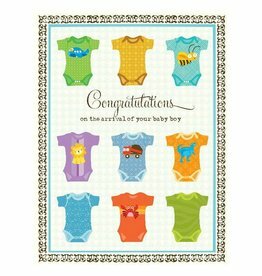 Multi Text Boy Fox Baby Card from Yellow Bird Paper Greetings. Vintage imagery & witty sayings that are high on style and serious sass. 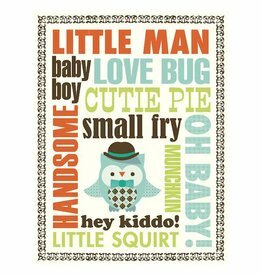 Multi Text Boy Owl Baby Card from Yellow Bird Paper Greetings. Vintage imagery & witty sayings that are high on style and serious sass. 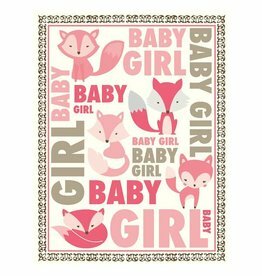 Multi Text Girl Fox Baby Card from Yellow Bird Paper Greetings. Vintage imagery & witty sayings that are high on style and serious sass. 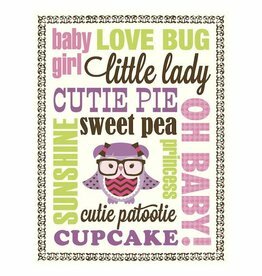 Multi Text Girl Owl Baby Card from Yellow Bird Paper Greetings. Vintage imagery & witty sayings that are high on style and serious sass. 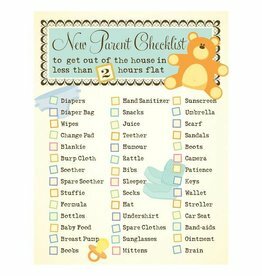 New Parent Check List Baby Card from Yellow Bird Paper Greetings. Vintage imagery & witty sayings that are high on style and serious sass. 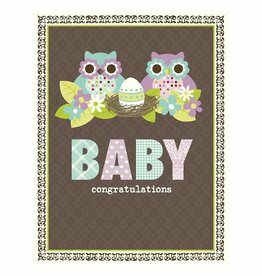 Owl Family Baby Card from Yellow Bird Paper Greetings. Vintage imagery & witty sayings that are high on style and serious sass. Stork 'It's A Boy!' Baby Card from Yellow Bird Paper Greetings. Vintage imagery & witty sayings that are high on style and serious sass. Stork 'It's A Girl!' Baby Card from Yellow Bird Paper Greetings. Vintage imagery & witty sayings that are high on style and serious sass. 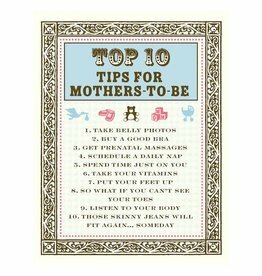 Top 10 Tips For Mothers-to-Be Baby Card from Yellow Bird Paper Greetings. Vintage imagery & witty sayings high on style and serious sass. Boy Undershirts Baby Card from Yellow Bird Paper Greetings. Vintage imagery & witty sayings that are high on style and serious sass. 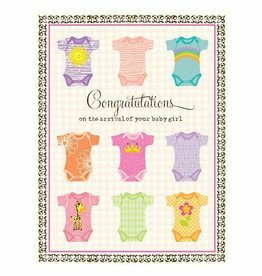 Girls Undershirts Baby Card from Yellow Bird Paper Greetings. Vintage imagery & witty sayings that are high on style and serious sass. 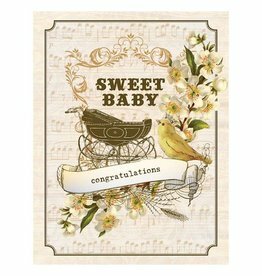 Vintage Baby Buggy Card from Yellow Bird Paper Greetings. Vintage imagery & witty sayings that are high on style and serious sass. 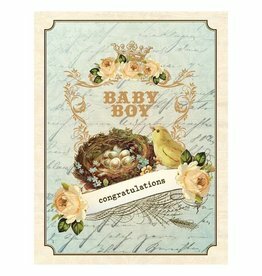 Vintage Nest Boy Baby Card from Yellow Bird Paper Greetings. Vintage imagery & witty sayings that are high on style and serious sass. 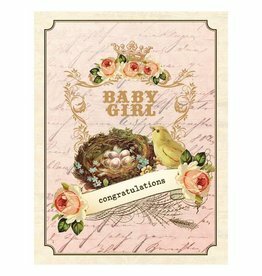 Vintage Nest Girl Baby Card from Yellow Bird Paper Greetings. Vintage imagery & witty sayings that are high on style and serious sass.